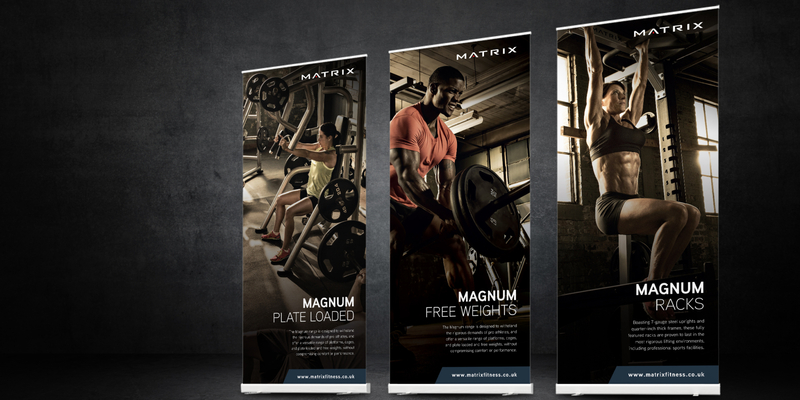 Matrix is one of the UK’s leading suppliers of fitness equipment for gyms and health clubs throughout the UK and Europe. 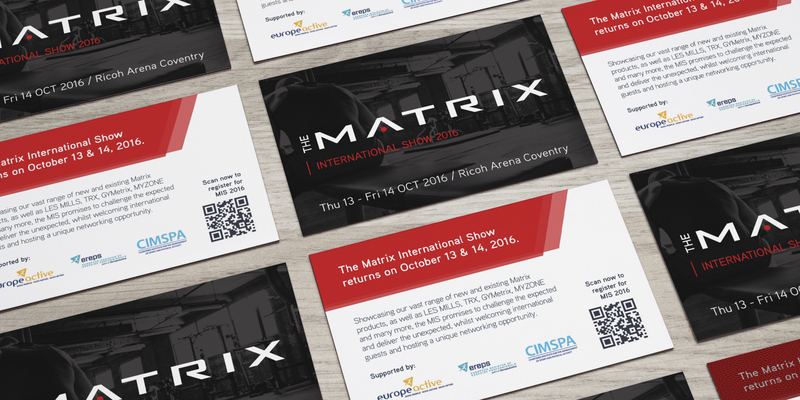 Given their standing in the fitness industry, it’s important that Matrix has a consistently visible presence in both fitness trade publications and at fitness trade events. 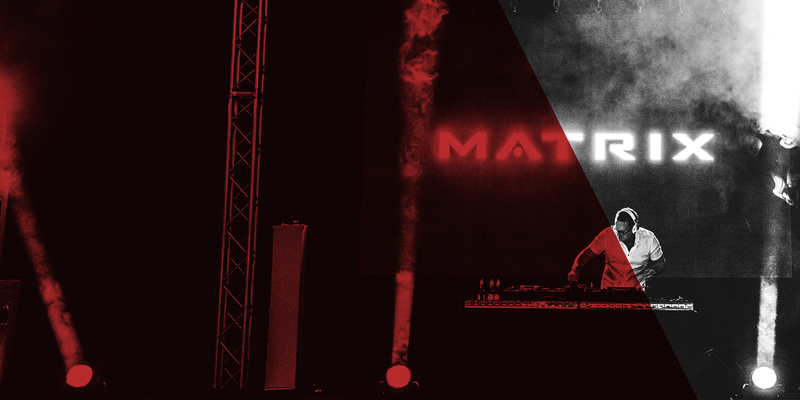 Our role is to produce creative that is exciting, vibrant and engaging, in order to help them stand out in the extremely competitive fitness equipment market.